Denver is the capital and largest city in Colorado. 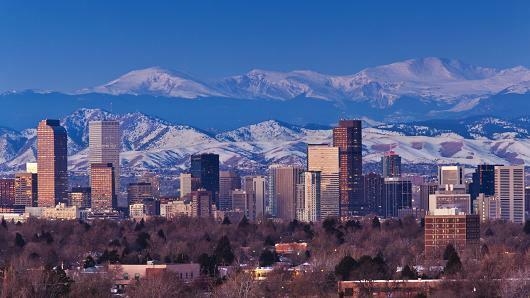 Situated 5672 feet above sea level in the shadows of the Rocky Mountains, Denver is known as the "Mile High City." The opening of the gold and silver mines in the 1870s and the 1880s brought prosperity to the growing city. installation of military bases in the area after World War II triggered even more rapid growth. 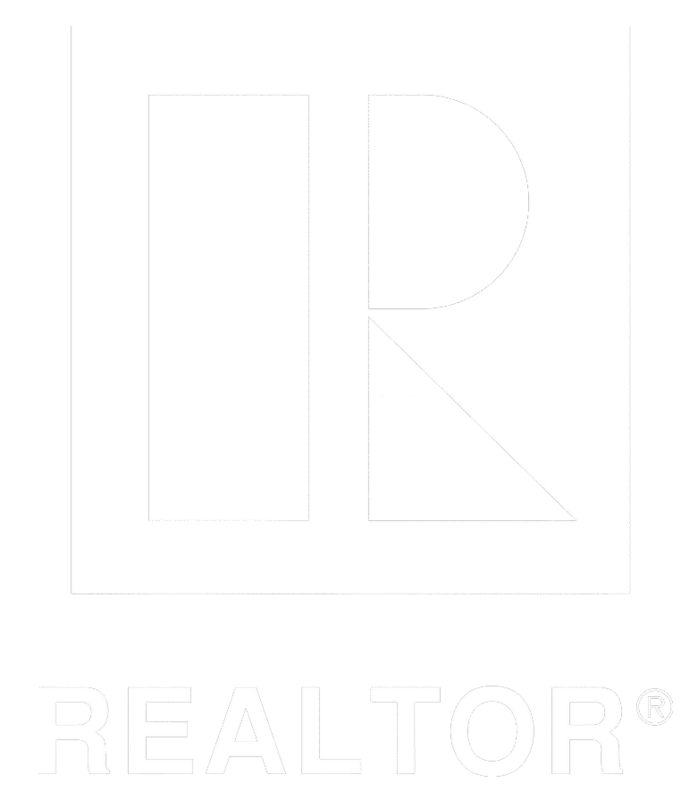 Today, Denver is an important commercial, industrial, and transportation hub. Denver is home to a US Mint and numerous federal agencies, including the Environmental Protection Agency and the National Oceanic and Atmospheric Administration. Denver International Airport, opened in 1995, is the largest airport in North America, spread over 53 square miles. Denver is just a short trip away from the beautiful Rockies offering the best hiking and outdoor activities. Denver's nightlife revolves around LoDo, the lower Downtown area, with it's high concentration of restaurants and bar in the neighborhood. RTD Bus and Rail is a transit system in the Denver Metro area. 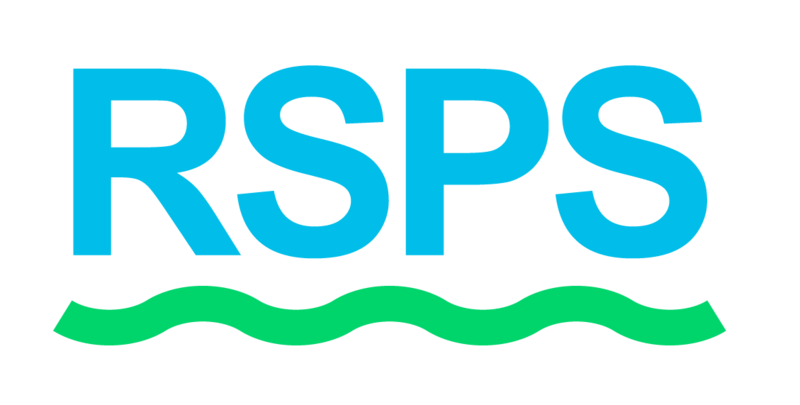 Operated by the RTD, it currently runs 124 local, 16 express, 16 regional, 16 limited, and 8 skyride bus routes plus special services. It also includes 8 light rail lines and an additional 2 commuter rail lines with 71 stations and 87.5 miles of track making it an easier way to commute around the area. Since Denver is conveniently located at the foothills of the Rockies it makes it the perfect distant to escape to the mountains and enjoy some of winters best ski and snowboard resorts. Downtown Denver also offers a seasonal outdoor ice rink for the entire family to enjoy. The Mile High City boasts more than 4,000 acres of traditional parks and parkways, which include 2,5000 urban natural acres. 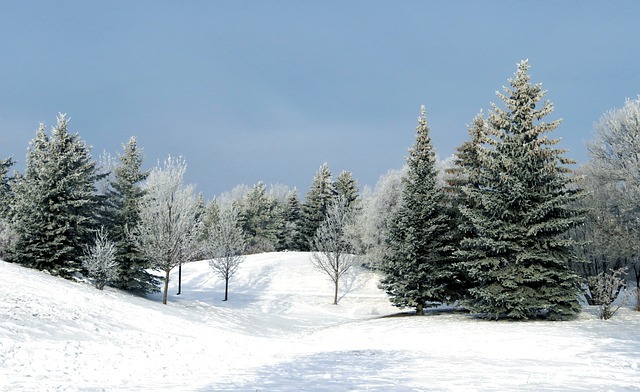 In the winter, they take on a wondrous glow, offering opportunities for cross-country skiing, sledding and snowshoeing. Colorado Summer's are something you don't want to miss! 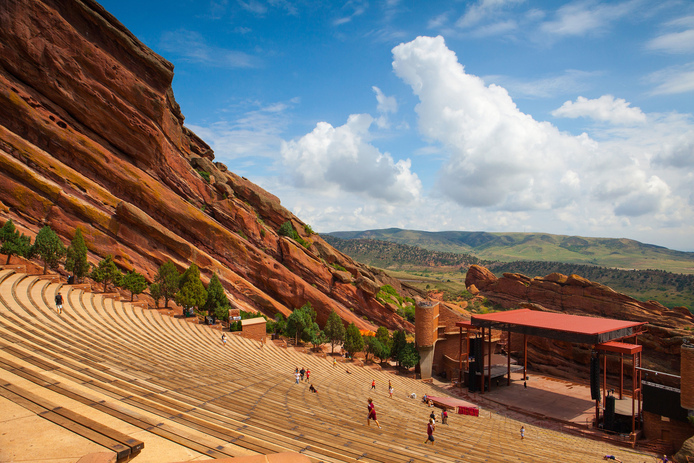 Red Rocks Amphitheater features dozens of top name concerts, Film on the Rocks and workout classes with a spectacular view. The Sixteen Street Mall has your favorite stores, restaurants, and a movie theater for family fun. 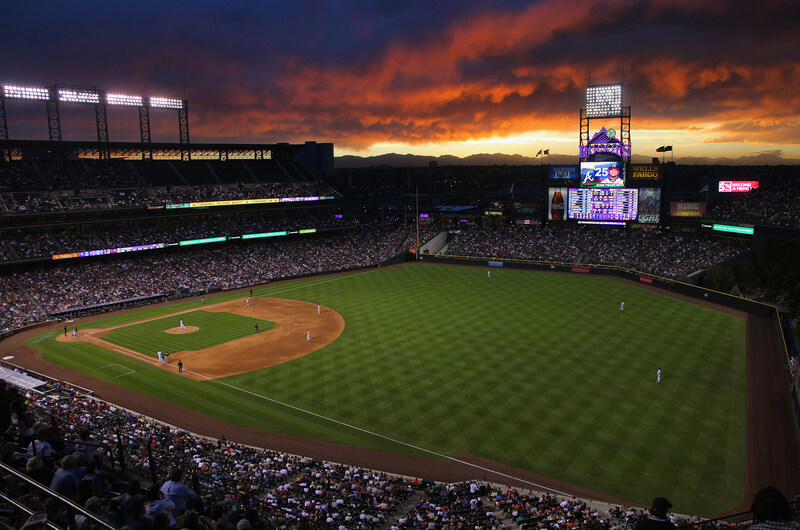 Enjoy a Rockies game at Coors Field or head over to Union Station for drinks and dinner!